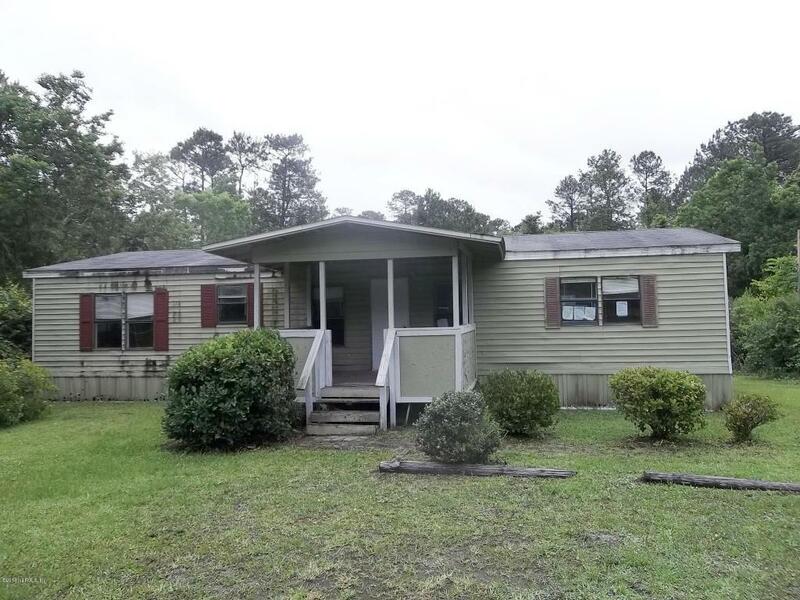 A secluded mobile home on a 1 acre lot! This home offers a split-bedroom floor plan, eating-space kitchen, separate living room, separate family room, interior laundry area and enclosed rear den/patio area. The base floor has been replaced throughout. Make this one your very own. All HUD properties are sold 'AS-IS', w/o any guarantee or warranty by the seller. This home is UI (Uninsured). Use Case# 091~421976. Proof of funds are required prior to negotiations. Buyer to verify all info. Equal Housing Opportunity.